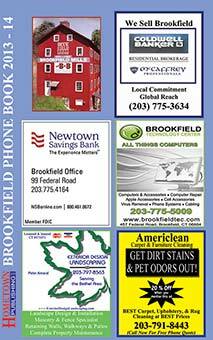 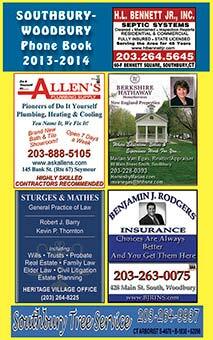 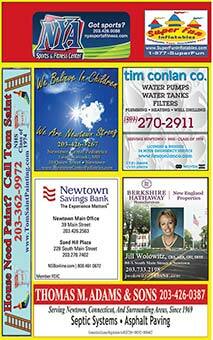 Hometown Publishing has been publishing local directories since 1999. 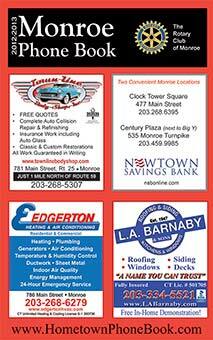 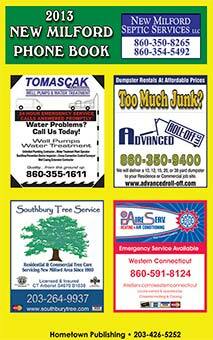 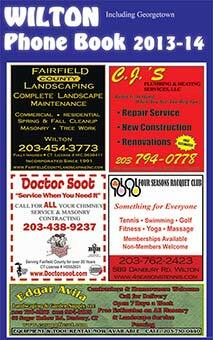 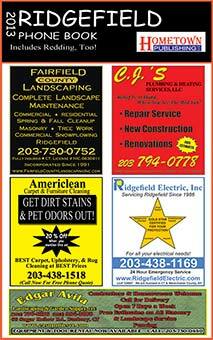 Servicing the Greater Danbury area, Hometown is currently extending the business directory on-line. 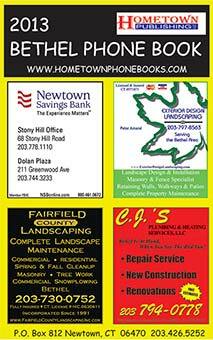 Use our directories to look up your friends & neighbors, or shop local & support your neighborhood businesses!